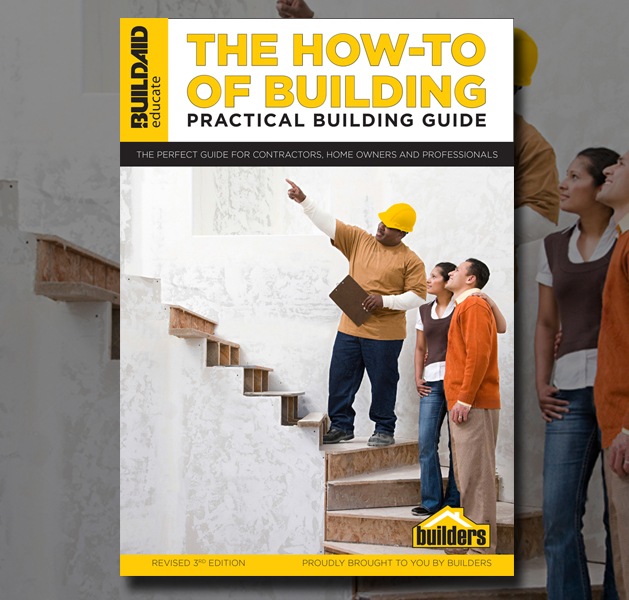 The perfect guide for contractors, home owners, and professionals. The third edition of The How-To of Building has new sections and a has been expanded. The second edition is sold out, proving the book’s essential role in building. National - Through major bookstores, building merchants, online shops, educational institutions and industry associations.